‘Happy Chinese New Year Charming Beijing Tianjin Hebei’ held in the U.S.
LOS ANGELES -- With the approaching of the Year of the Dog in the Chinese lunar calendar, "Charming Beijing Tianjin Hebei" came to the affluent Californian city of Beverly Hills in the United States first time on Saturday, highlighting traditional Chinese culture in the three major areas in northern China. With the support of the Chinese Consulate of Los Angeles, Beverly Hills Conference & Visitors Bureau, in partnership with China International Culture Association and Beijing, Tianjin and Hebei Associations for Cultural Exchanges, hosted the Chinese New Year celebration at the Saban Theatre Saturday night. Hundreds of American people were impressed by cultural heritage handicrafts as well as the performance of Chinese artists, including Guqin, Tai Chi and flower arrangement performance, Kun opera, acrobatic and folk dance and so on. 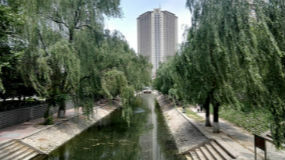 In addition, a "Charming Beijing Tianjin Hebei" photo exhibition displayed the latest development of the areas. 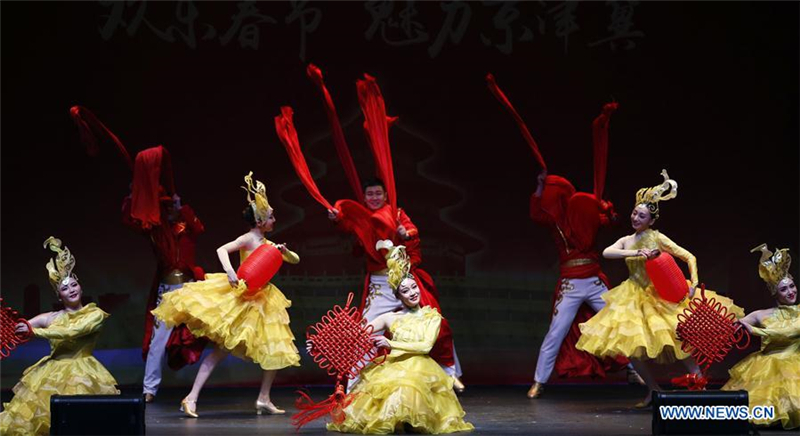 The show is one of the most eye-catching performances among Chinese New Year celebrations in Los Angeles, said Chinese Consul General in Los Angeles Zhang Ping, adding that the event will promote cultural exchanges between China and the United States. 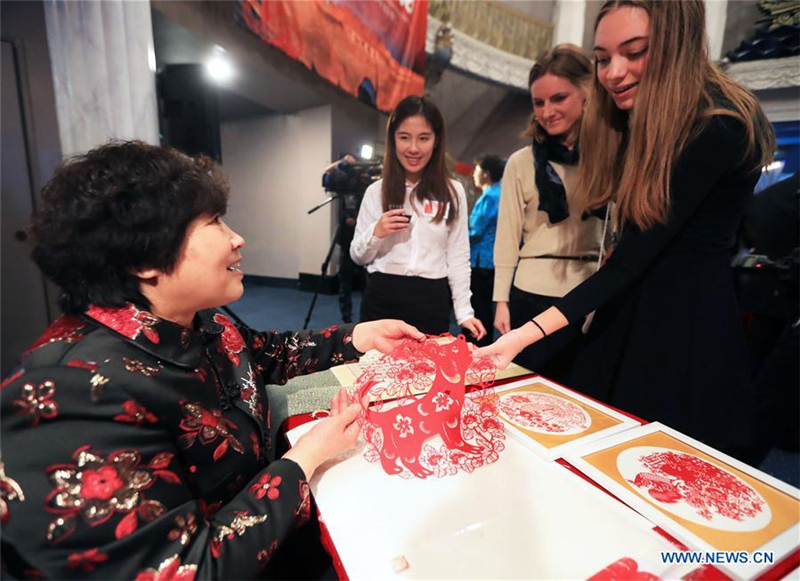 "We hope that the performance and exhibition will provide a window for our American friends to have a glimpse of the glamour of Chinese culture from Beijing, Tianjin and Hebei Province," Shi Jiandong, assistant secretary general of China International Culture Association, told Xinhua. "I am some familiar already with Beijing," said Elyse Glickman, a food and travel writer who came to watch the performance, adding that she'd love to see how the 2022 Winter Olympic Games being developed in the capital of China. "I am a little bit less familiar with Tianjin and Hebei. But this certainly peaks my curiosity and gets me interested," she told Xinhua. The event is the seventh annual Chinese New Year celebration hosted by the Beverly Hills Conference & Visitors Bureau.